To ensure long-lasting results, it's important that bodywork and painting is done by qualified professionals. Bar Harbor Auto Body can handle everything from bumper replacement to major restoration, and we’ve been in this business for more than three decades. Whether you have a classic car that needs attention or a new car that has been in an accident, we can help. Our owner and operator, Mike Davidson, has been in the collision repair business for over 30 years. Along with his extensive body shop experience, our certified employees are able to produce high quality results! Bar Harbor Auto Body is family-owned and operated and conveniently located in Anne Arundel County. Our body shop is centralized between Glen Burnie and Severna Park, and a quick trip from Baltimore. We are certified I-CAR Gold (the highest standard of training in Auto Body Repair) and provide free estimates. All of our technicians have been professionally trained and certified. We stand behind our repairs for the lifetime the owner has the car. If you have any questions about the car repair or would like to schedule a free estimate, give us a call! 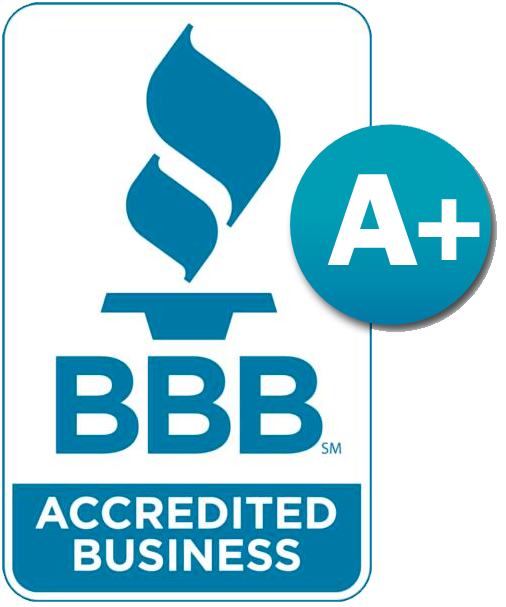 "I would like to inform you of the incredible commitment to superior workmanship, dedication and great customer service I received from Bar Harbor Auto Body, Inc. I have never in my twenty two years on the road had such a pleasant experience with a body shop in my life. Thank you again." － BRIAN M.